The Toyota Voxy is a Multi-Purpose-Vehicle(MPV) that was introduced to the Japanese market in late 2001. 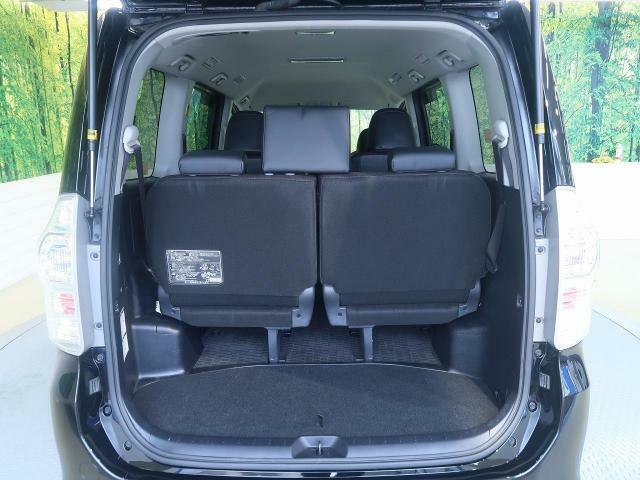 It was developed from the popular Toyota TownAce/LiteAce platform and is largely the same as the Toyota Noah. Most people cannot actually tell the difference between the two, as is the case with many other Toyotas such as the Premio and the Allion. Later in this review, we will highlight the technical differences between the Voxy and the Noah in a way that will help a prospective buyer to make an informed decision. 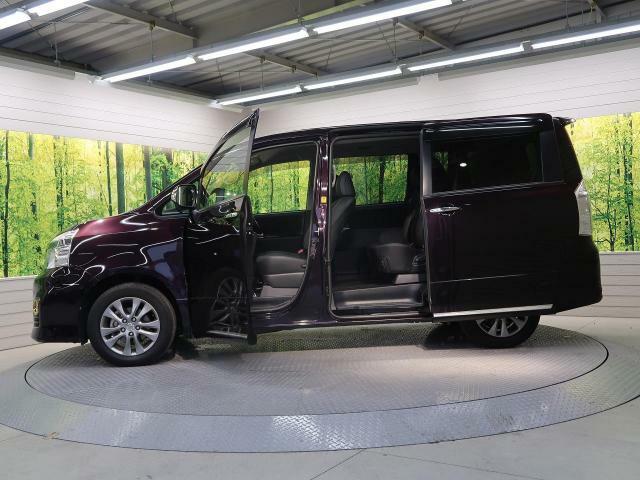 The Toyota Voxy is a 7 or 8 seater van with sliding doors on both sides. The 2012 Toyota Voxy falls in the second generation that was in production from 2007 to 2013. 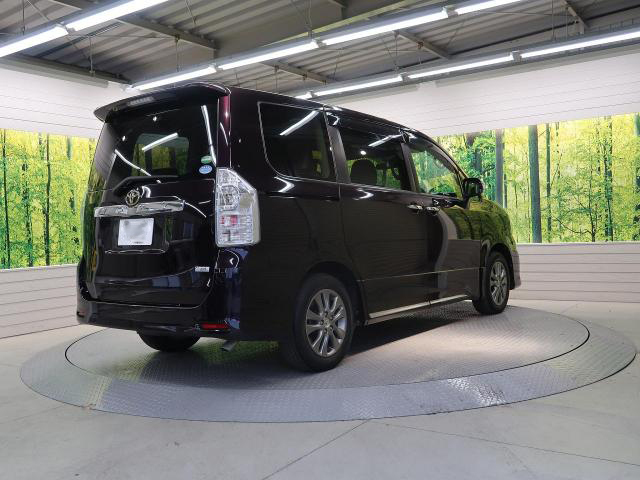 In the Toyota classification tree, the Toyota Voxy is placed above the Toyota Sienta and below the Toyota Alphard. 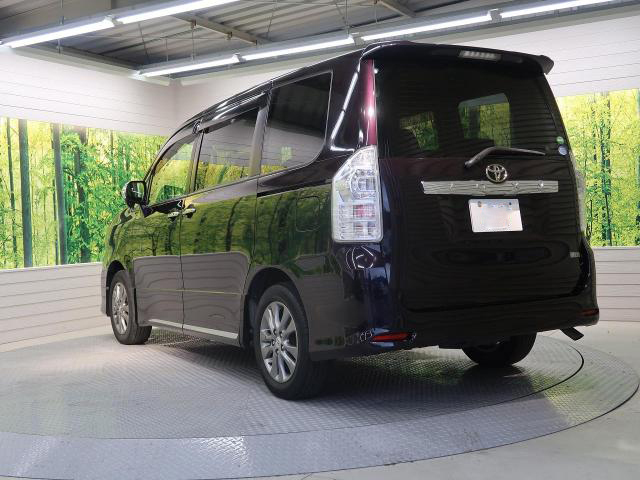 It competes locally with the Toyota Noah, Nissan Serena, Honda StepWGN, Mitsubishi Delica and Mazda Biante. The first generation of the Voxy was plagued by technical issues that were attributed to the 1AZ engine. These issues were addressed in the second generation through the replacement of the 1AZ with the 3ZR engine. 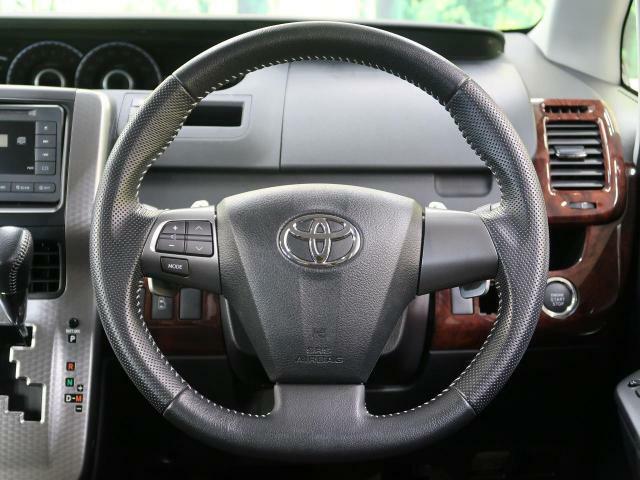 The Toyota Voxy and Noah were the first Toyotas to receive the Valvematic engines back in 2007. Read more on the Valvematic engine here. 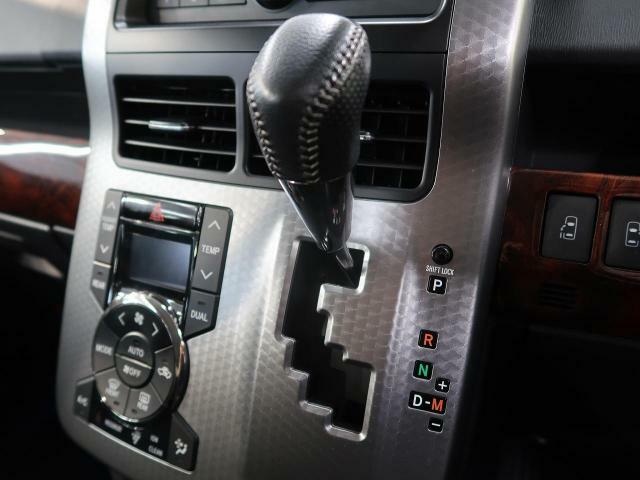 The 2012 Toyota Voxy is only available with an automatic CVT transmission and comes in both 2WD and 4WD options. 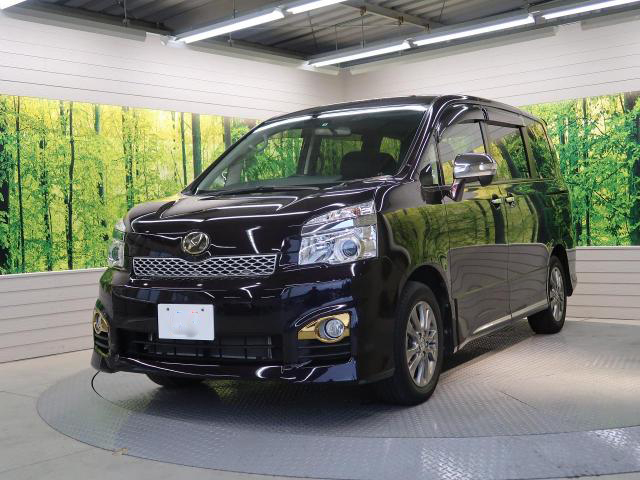 There is only one engine available with the 2010 Toyota Noah and that is the 2.0L 3ZR. 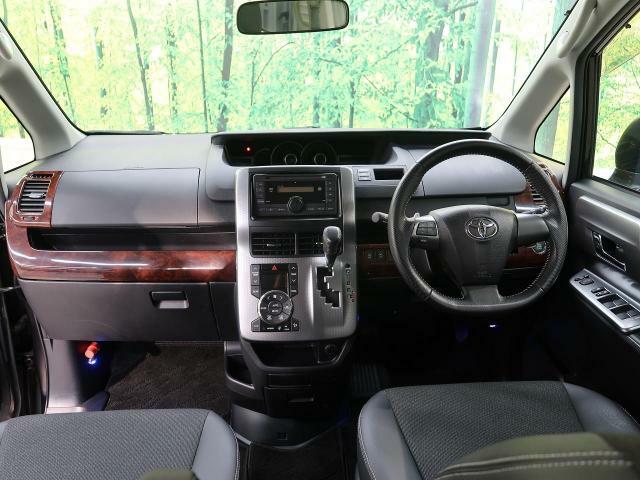 Toyota Voxy V – Luxury grade Voxy with features such as dual automatic sliding doors. 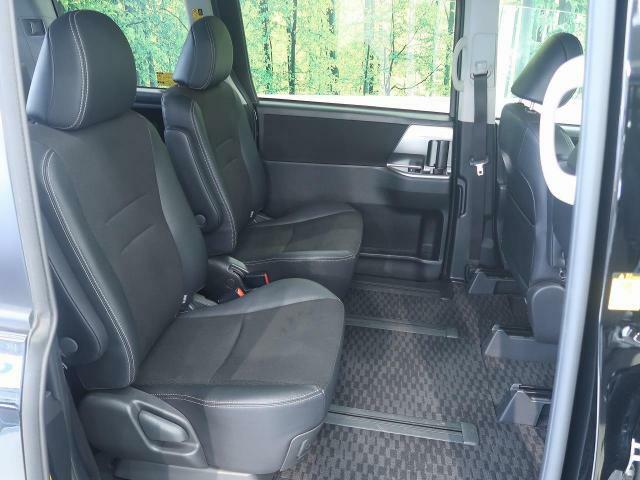 7-8 seater with captain seats, alloy rims, and chrome trim. 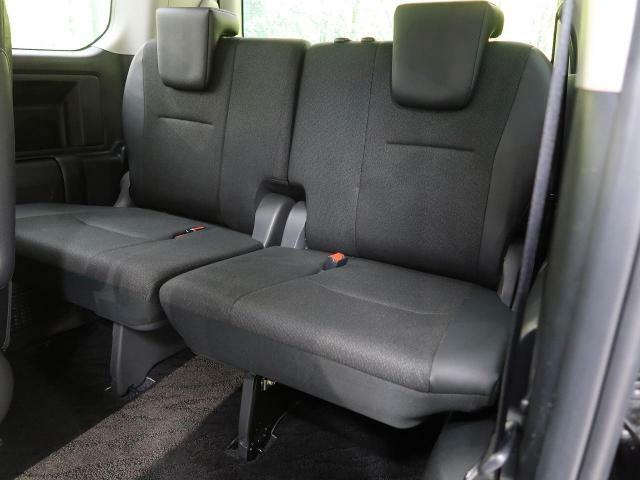 The 2012 Toyota Voxy is a very spacious car that can comfortably carry up to 8 full sized adults and their luggage. 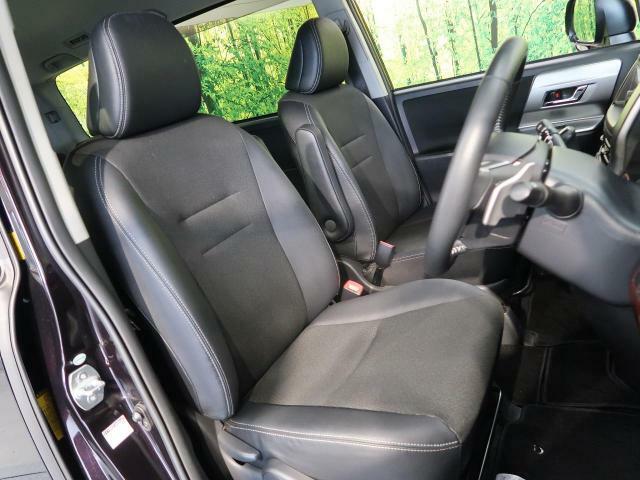 The elevated, upright seats provide for a natural sitting position and are comfortable for long distance driving. 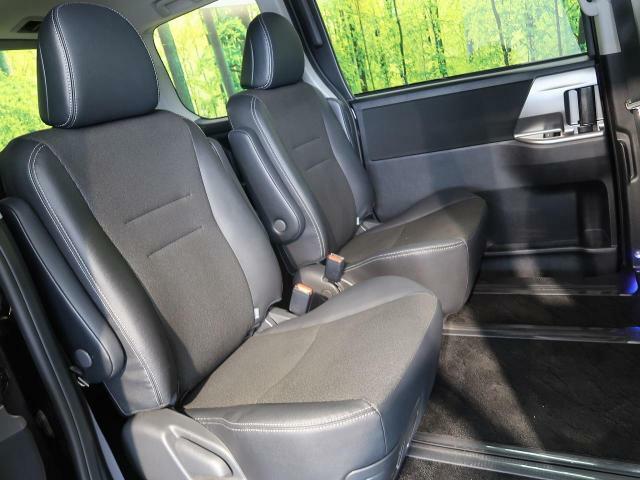 At the first row, the driver and passenger seats have good legroom and an elevation that provides a good view of the road. Both seats are manually or electrically adjustable and even tall people have sufficient legroom. The second and third rows have good legroom, as well as good shoulder space. Overall, the interior space is fantastic. The higher graded Z and V versions are much more luxurious with extra padded seats, and reclining captain seats on the second row. The captain seats swing out to create excellent picnic seats. 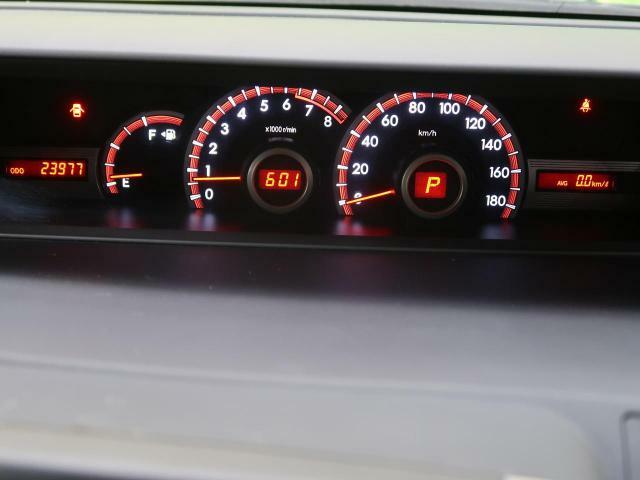 The one major gripe we have with the Toyota Voxy is the instrument cluster that is in the middle of the dashboard. 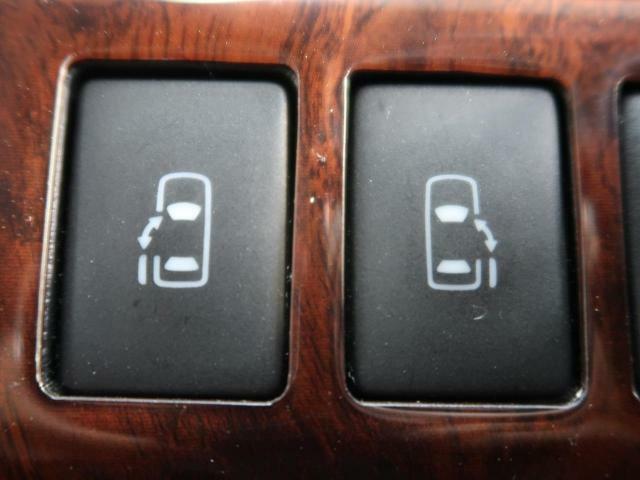 It’s out of the driver’s line of sight and can be distracting when driving. 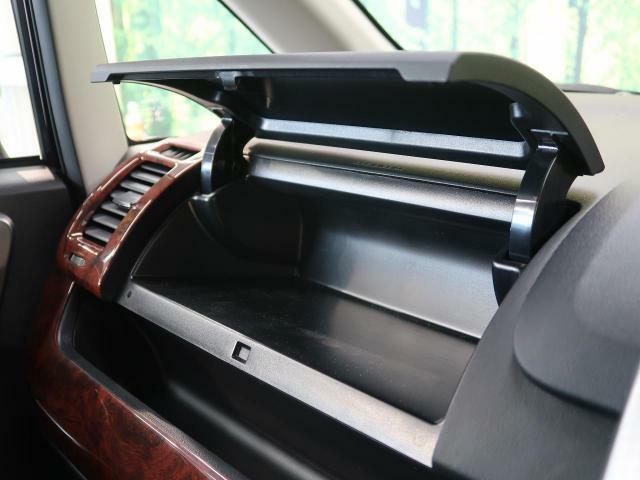 There are several storage compartments in the 2010 Toyota Voxy. These are useful for storing items such as smartphones, beverages, goggles, handbags etc. For the 1st row, there 4 cup-holders, door panel storage , storage shelf below the dashboard, a glovebox and the center-box. For the second row, the only storage is on the front seat jacket pockets. For the third row, there are side pockets and seat jacket pockets. The boot space for the 2012 Toyota Voxy with all the 8 seats in use is good. The boot can carry sizeable luggage such as suitcases and boxes. The second and third row seats can be folded to create a humongous space. In this configuration, the Toyota Voxy can carry large sized cargo such as a big fridge, cooker, beds and more. The Voxy is a true multi-purpose vehicle that can be used for many applications. 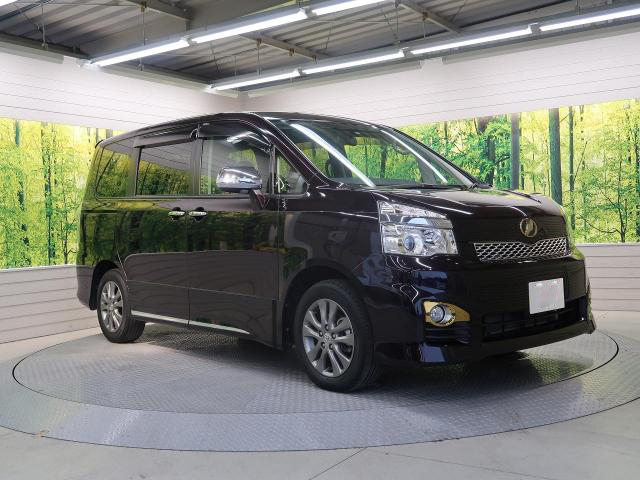 The 2012 Toyota Voxy is a tall, boxy van that closely resembles the Toyota Noah. 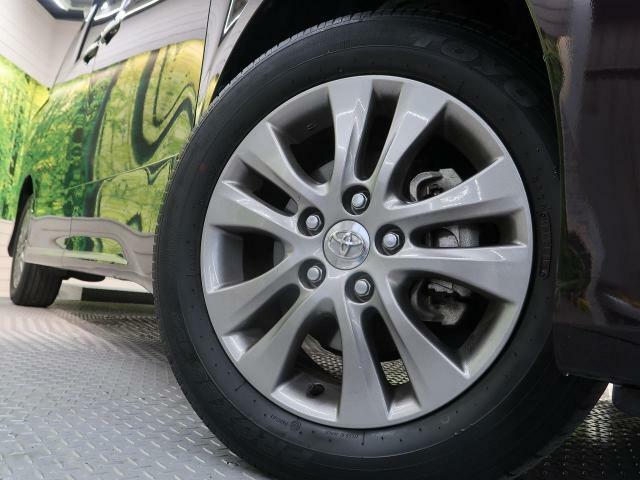 The Toyota Voxy mostly comes with steel rims but as much as possible we advice that you go for alloy rims. It has got sliding doors on both sides which makes embarking and disembarking an effortless exercise. 2012 Toyota Voxy accelerates from 0-100 km/h in 9.8 secs. The Toyota Voxy has a ground clearance of 6.2 Inches(160mm) when unmodified. This is very low for roads in Kenya and the car will definitely not clear some speed bumps. The Toyota Voxy can be mistaken for having a better ground clearance due to its tall height, but this is not the case. For the car of its size and considering its loading capacity, the ground clearance is dismal. There are ways to increase ground clearance, read our guidelines here on how to safely do this. As noted earlier, the Toyota Voxy is a tall vehicle with a high center of gravity. Therefore, when driving into corners and bends its advisable to avoid entering at high speeds. On paved roads, the Voxy drives smoothly and accelerates well for the car of its size. 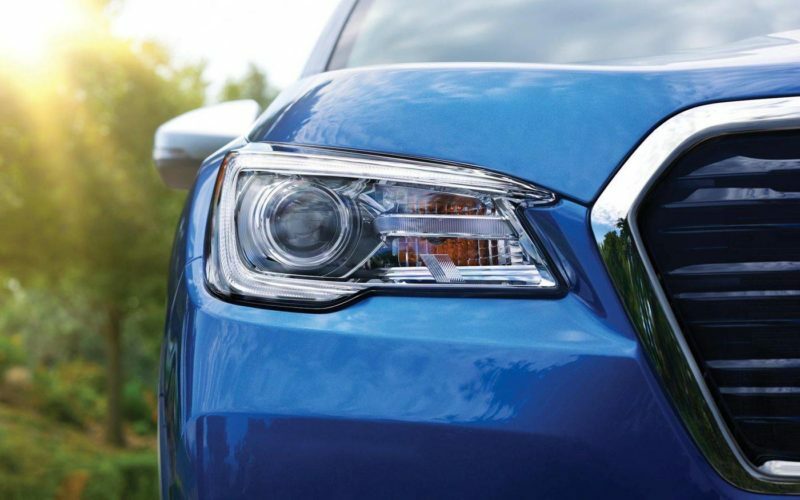 The CVT gearbox is refined and gear shifts are effortless. Off the tarmac, the Toyota Voxy is like a fish out of water. The low ground clearance and length makes entering sharp dips difficult as the front and rear bumper clip the ground. On slippery ground, the 2WD loses traction and spins out of control. The 4WD does a better job at this, as it holds the ground better on slippery roads. However, the Toyota Voxy is generally not suited for off-road driving. The first generation Toyota Voxy with the 1AZ engine had many reported failures here in Kenya. The experts we interviewed concur that the 1AZ engine was problematic to a large extent. These problems stemmed from bad maintenance procedures and a generally sensitive engine. Some high mileage vehicles were shipped from Japan around this import period which compounded the problem. Engine failures were very common with the first generation Toyota Voxy. 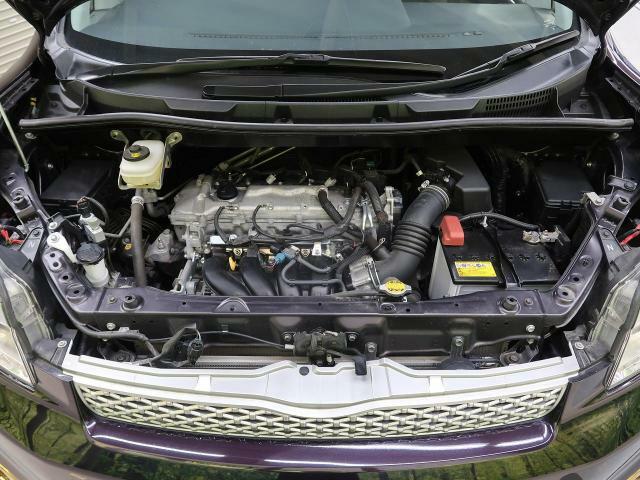 The 3ZR engine was introduced in the second generation in 2007 to replace the 1AZ engine and it largely addressed these problems. 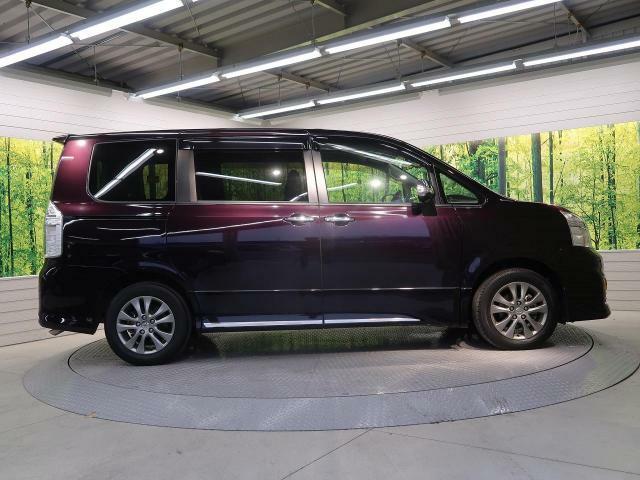 The 2012 Toyota Voxy with the 3ZR engine is well regarded and failures are minimal. If properly maintained, the engine runs without problems. Experts advice that the car should be serviced at the right intervals with genuine parts and quality fluids. 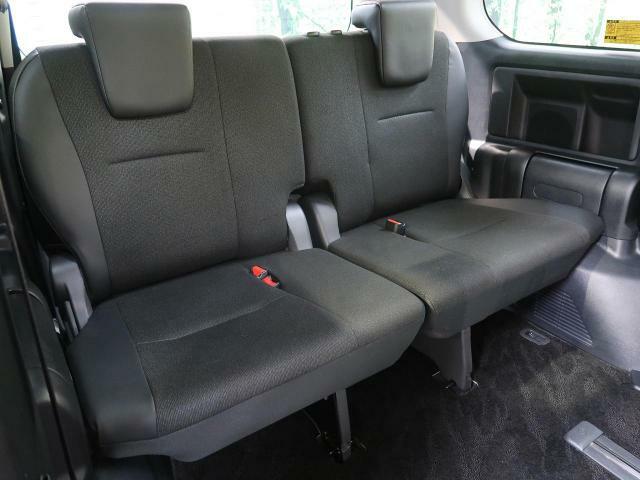 The 2012 Toyota Voxy is an excellent van for medium sized to large families. 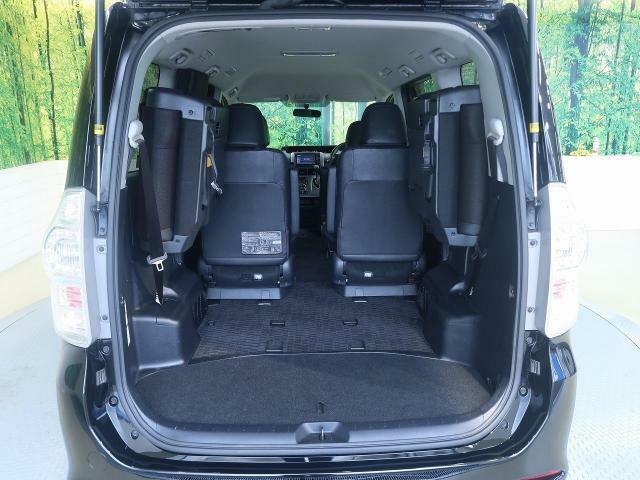 It can be configured to carry luggage of all sizes thanks to its humongous interior space, foldable seats and large sliding doors on both sides. The 2000cc engine is well balanced and does not skip a beat even when fully loaded. The ground clearance is an issue on this car but besides this, the Toyota Voxy is one of the best in its class. 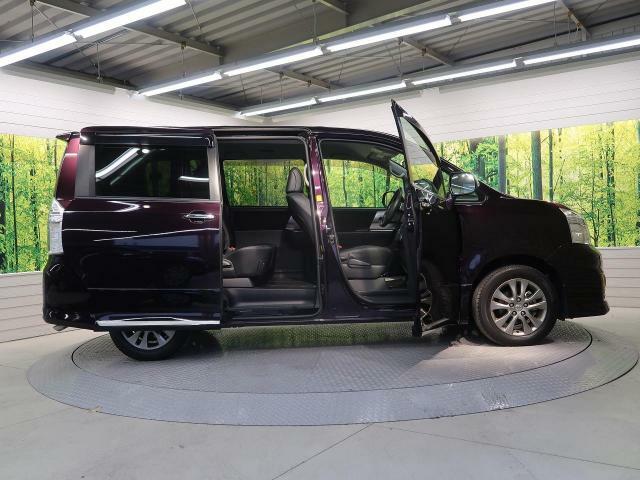 If you are in the market for the Toyota Voxy, we can help you in this process. We have partnered with some of the best car dealers in Kenya who offer great prices, excellent cars and quality service. See dealer contacts below.